Creating unique sound FX can help to add that final identity to your music. 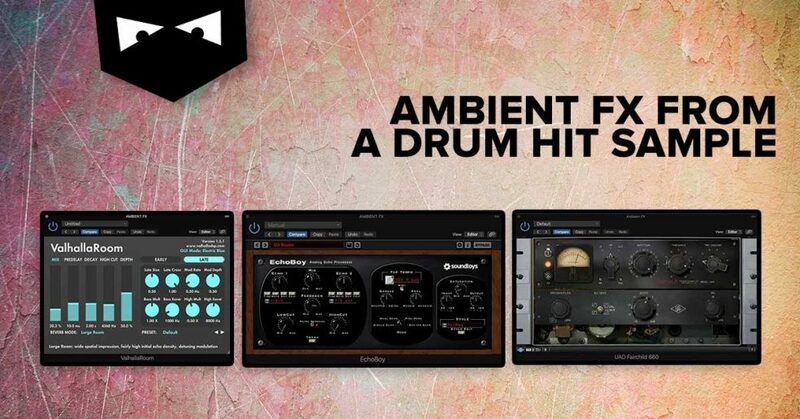 In this short walkthrough we will cover how to transform a relatively basic clap sound into evolving ambient texture. 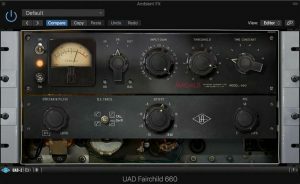 This particular example was used in one of the Audiotent demos. Feel free to experiment with different patterns, although simple 1 or 2 hit strikes across the 4 bars tend to work best. The processing chain with delays and reverb will drastically increase the time of the effect. To add some movement and differentiate two clap hits one from the other, we automated the filters cutoff frequency. 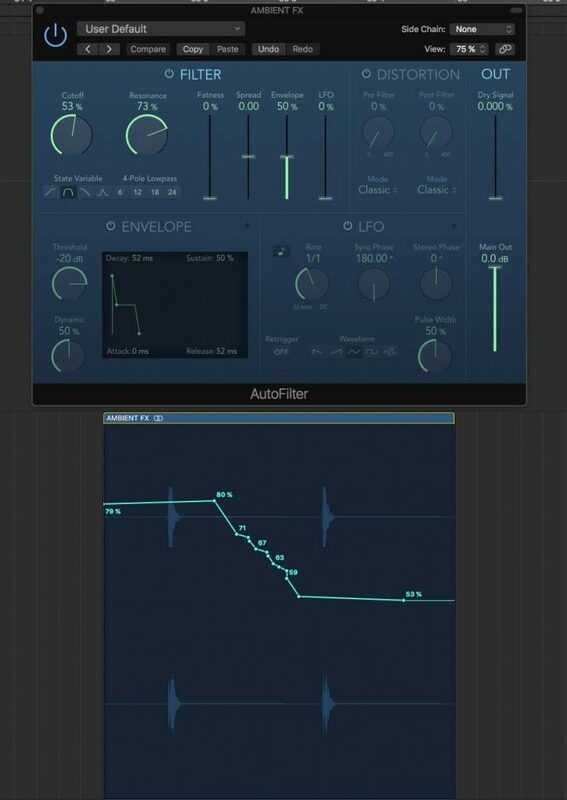 Logic’s AutoFilter sounds great. 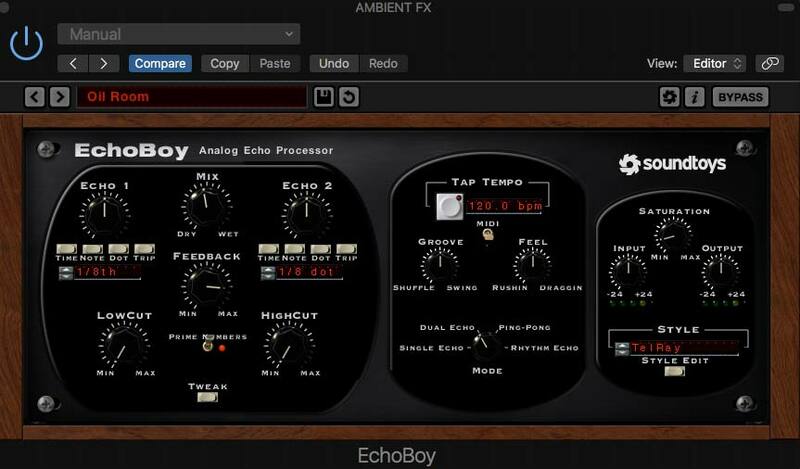 However, any filter or even EQ of your choice should be good for the task. As you can see in the image below, first clap is more open with the Cutoff set to 79%. Second drum hit is filtered lower, Cutoff set to 53%. 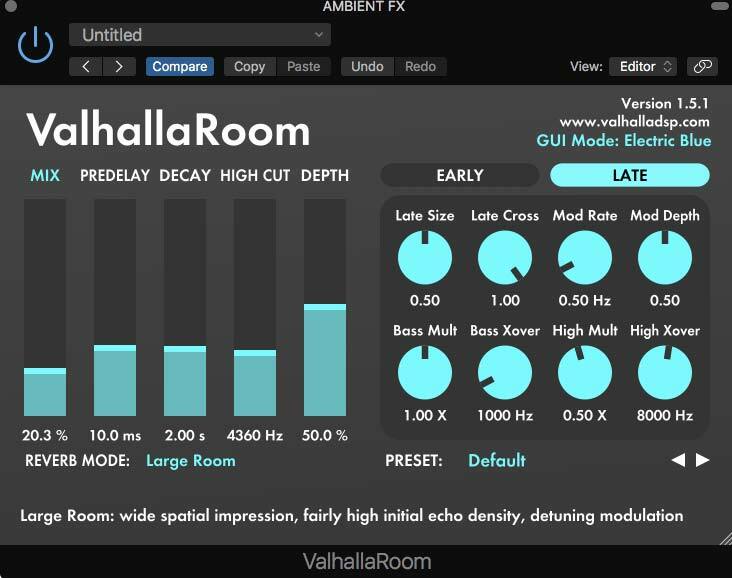 Next in the processing chain is SoundToys Crystallizer. It’s mainly for pitching the sample lower as well as giving it extra movement in the panorama. Delays help to extend the tail of the sound and position it better in the mix. 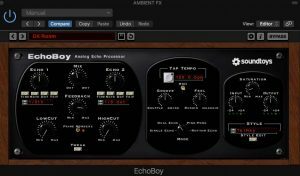 SoundToys EchoBoy was used in a Dual Echo Mode and very long Feedback setting.